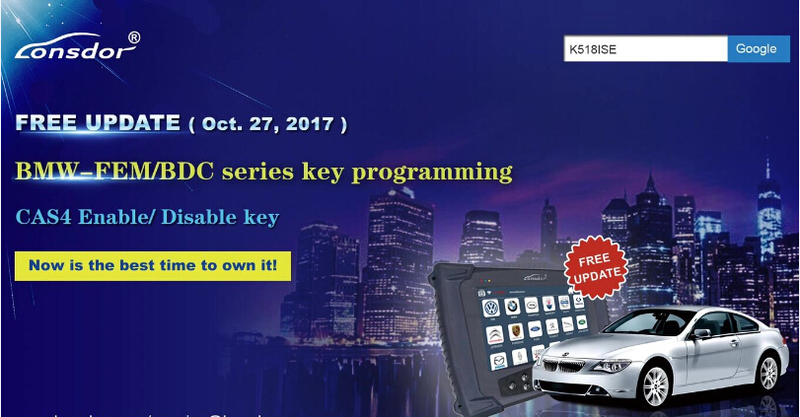 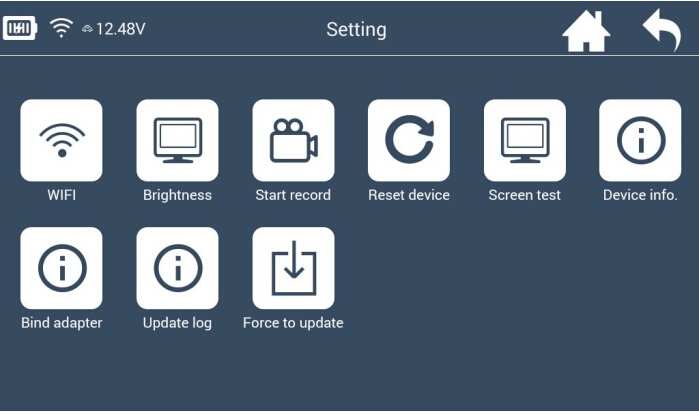 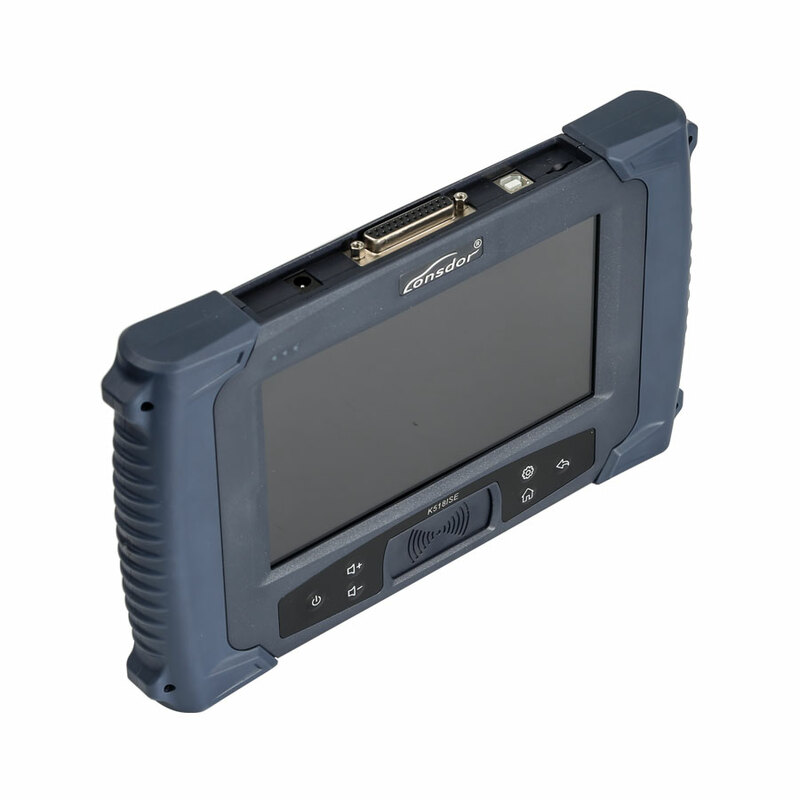 K518ISE key programmer is the latest version of Lonsdor, with wider vehicle coverage in key programming, it is customized as the first masterpiece to the overseas market from Lonsdor. 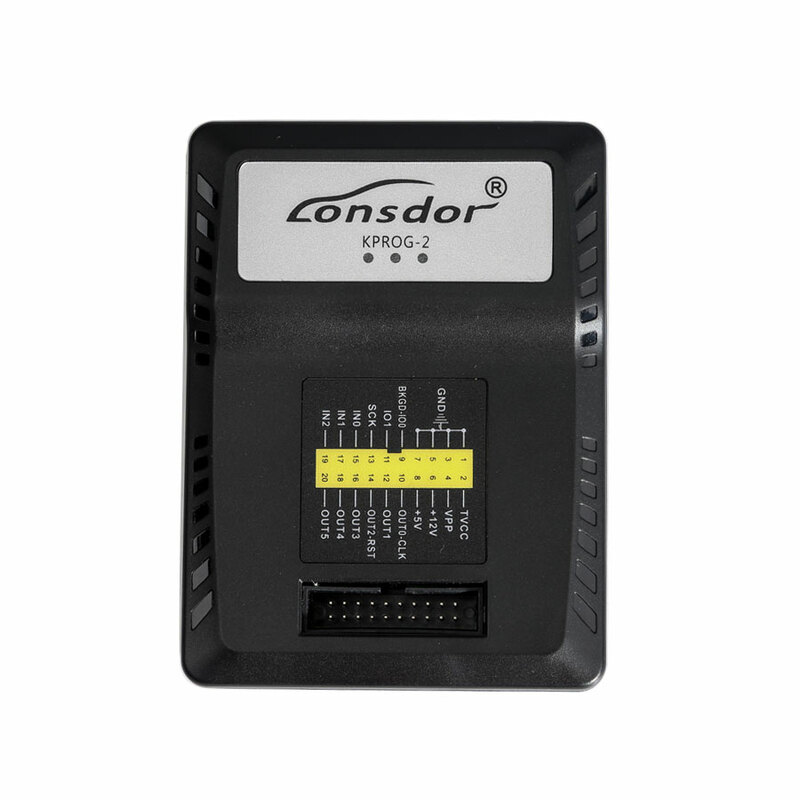 With months of preparation and rigorous testing, from the software design to the user experience, it is an epitomize of Lonsdor years of industry experience. 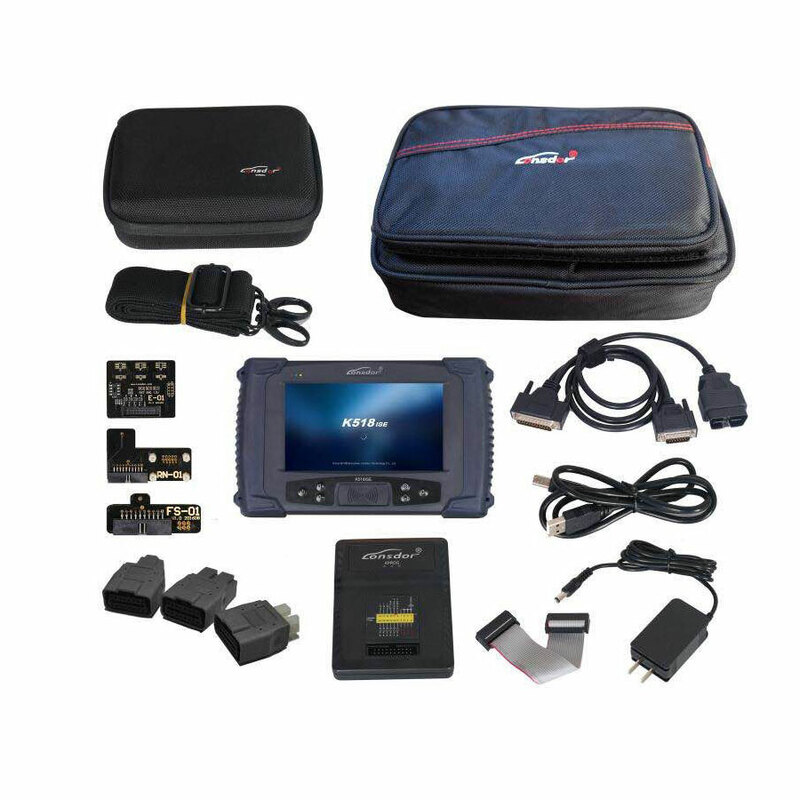 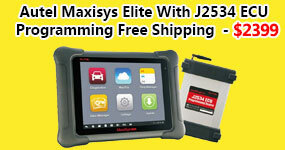 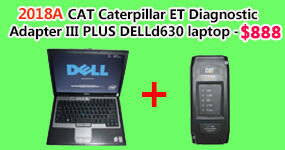 It is tailored and perfect for vehicle locksmith, to help making their work easier, faster and more powerful! 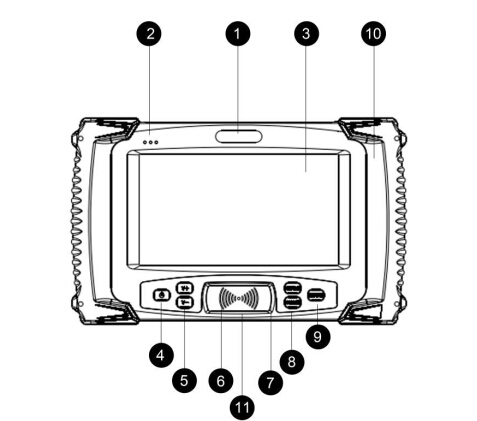 With flat ergonomic design,user can experience more humanized functions. 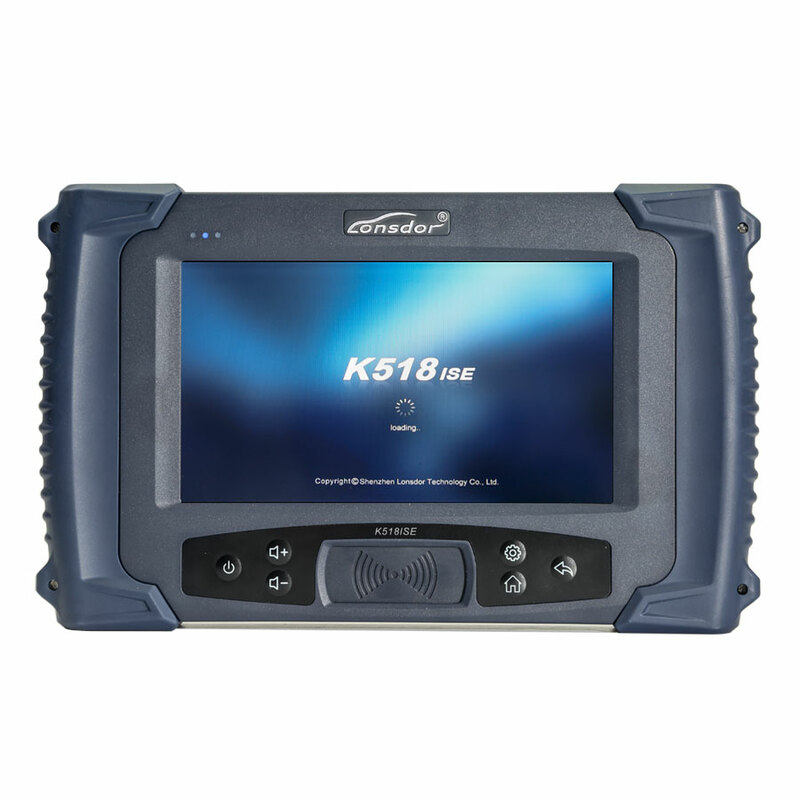 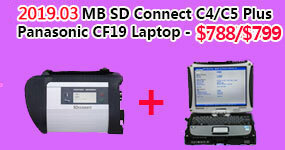 Note: Lonsdor K518ISE will be in stock at end of October, and price will increase to usd1279 too. 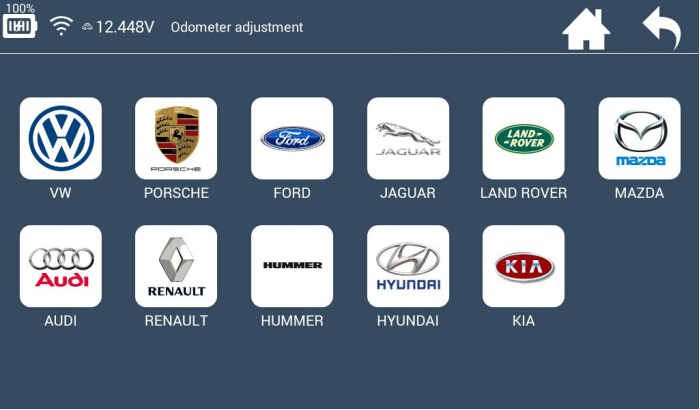 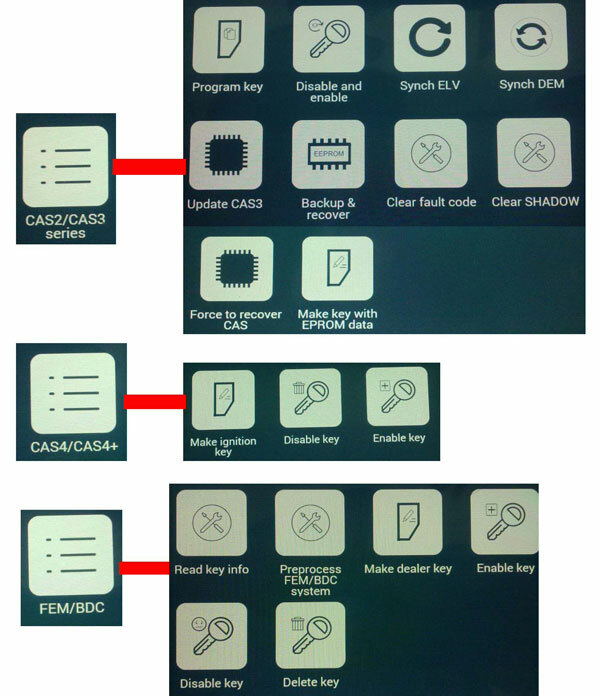 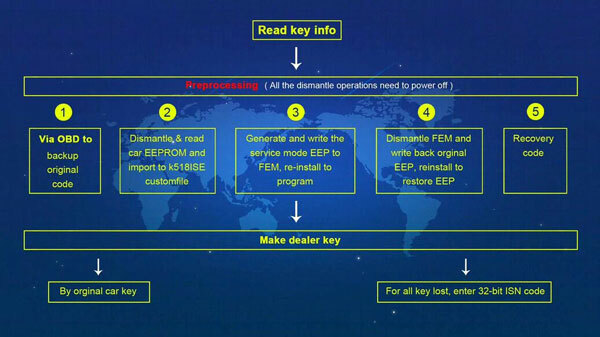 Special vehicles & functions Enable/Disable the key, can not program key; Add key for TOYOTA G chip and H chip, not support all key lost Volvo (S40, S60, S80, XC60, XC90, C30, C70, V40, V60, V70) key programming. 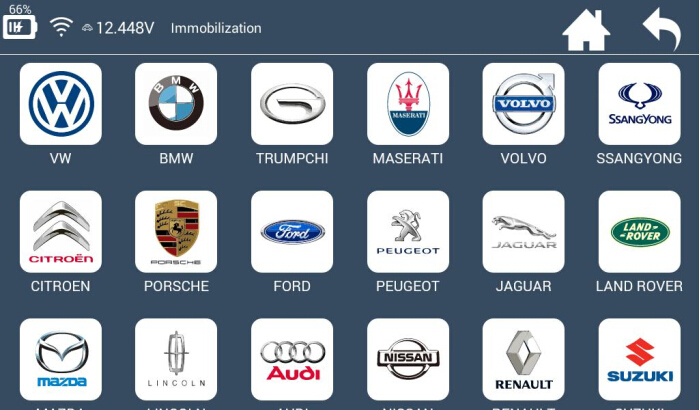 After comparing the orders under, I found that the price of autonumen.com s products cheaper than other sites, I have a collection of this link. 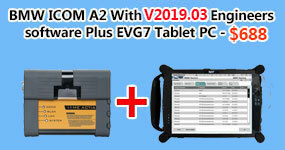 If you do not program, this product also has a video tutorial, quickly learned, the only downside is the delivery is too slow, I waited for a long time to receive the package. 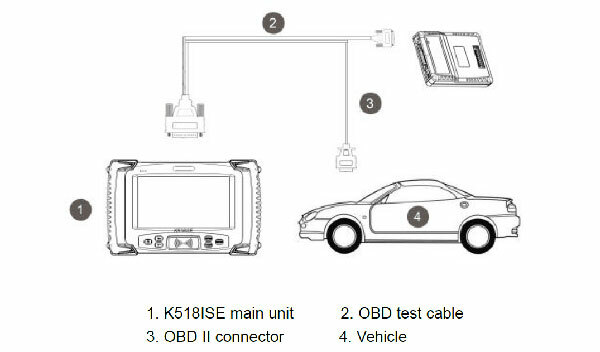 Hello friend, yes, Lonsdor K518ISE can support 5th immo, while for the detailed car list we can only see when communicate with vehilce. 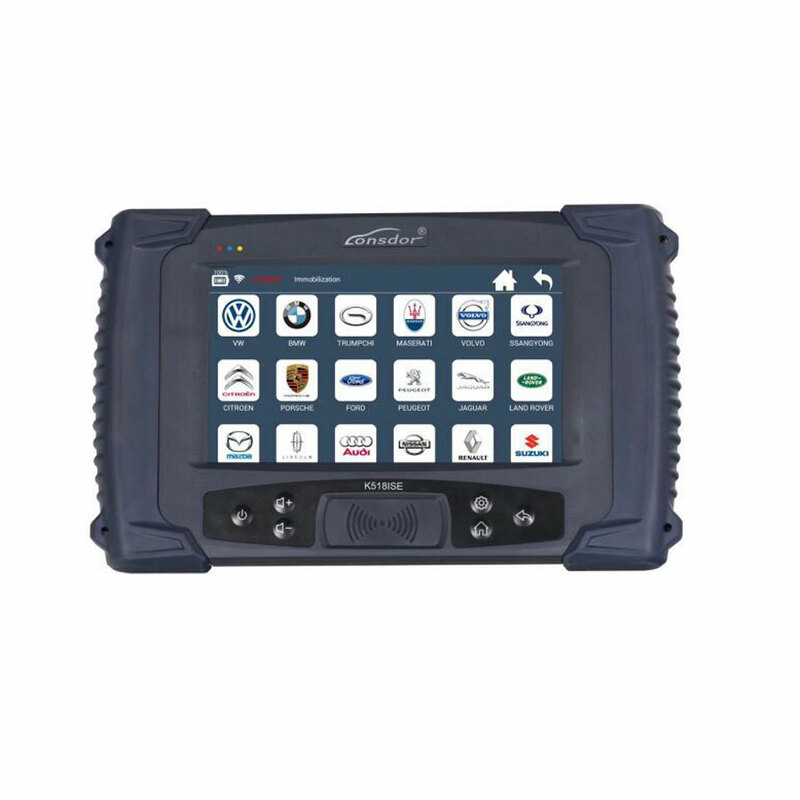 can program keys to vw passat b6 2010? 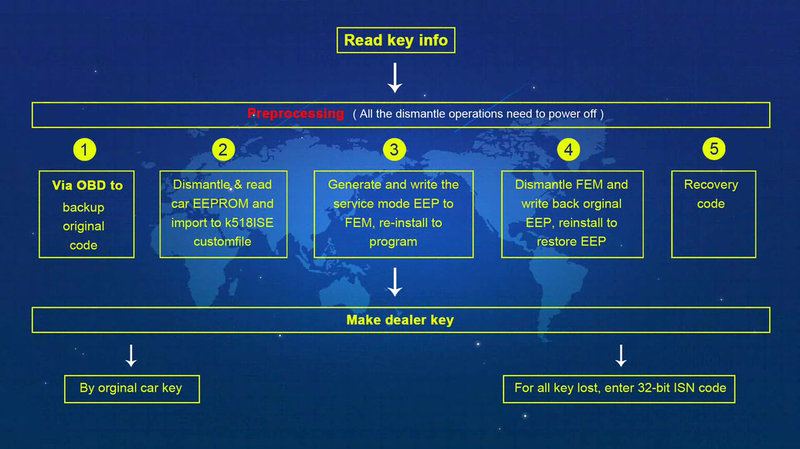 on obd or dismantle? 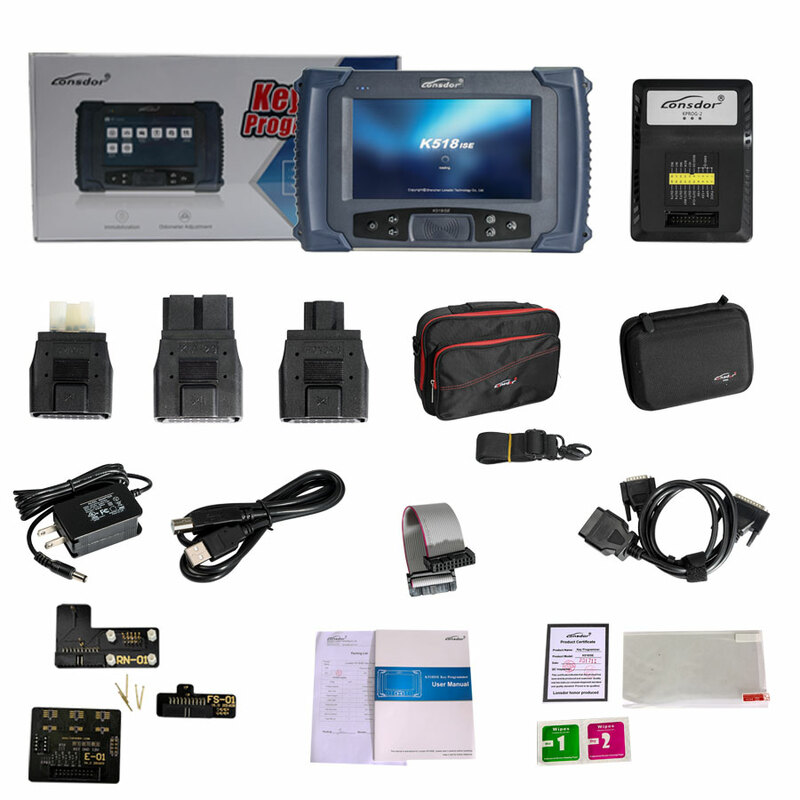 Hello friend, It depends on the immo system of your car. 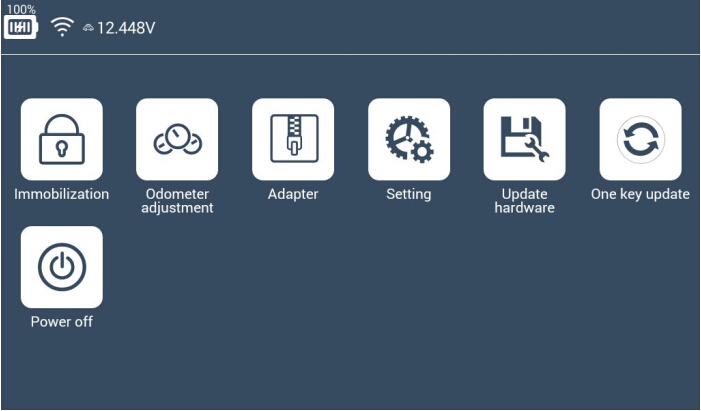 If it is VW 4th 24C64 immo, Lonsdor K518ISE can work on it then.